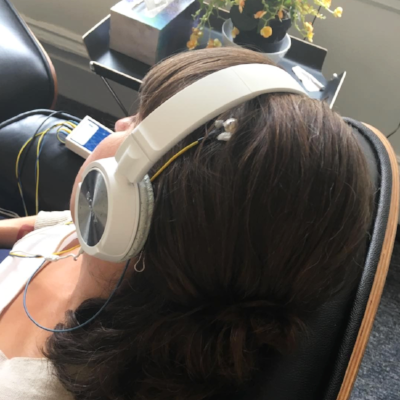 Create calm, improve mental functioning, and enhance your mood. 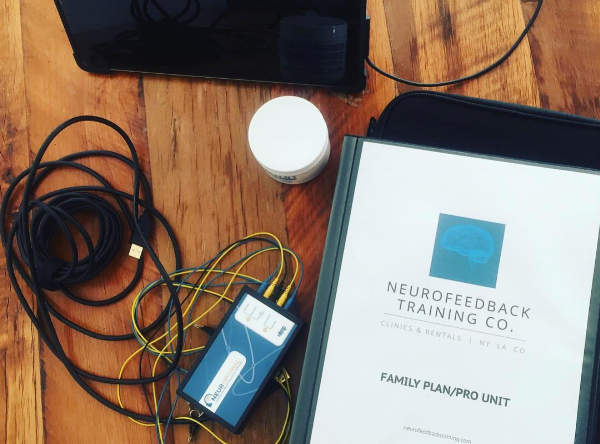 NeurOptimal® is a fully automated non-invasive neurofeedback system, safe for all ages. 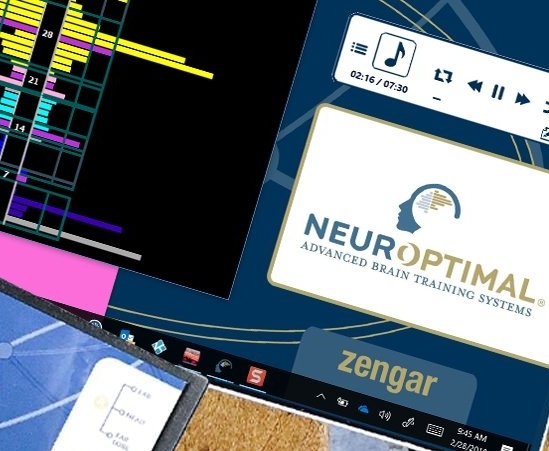 We began offering brain training using the NeurOptimal® Dynamical Neurofeedback equipment by Zengar in 2011 after extensive research and evaluation of the different systems. 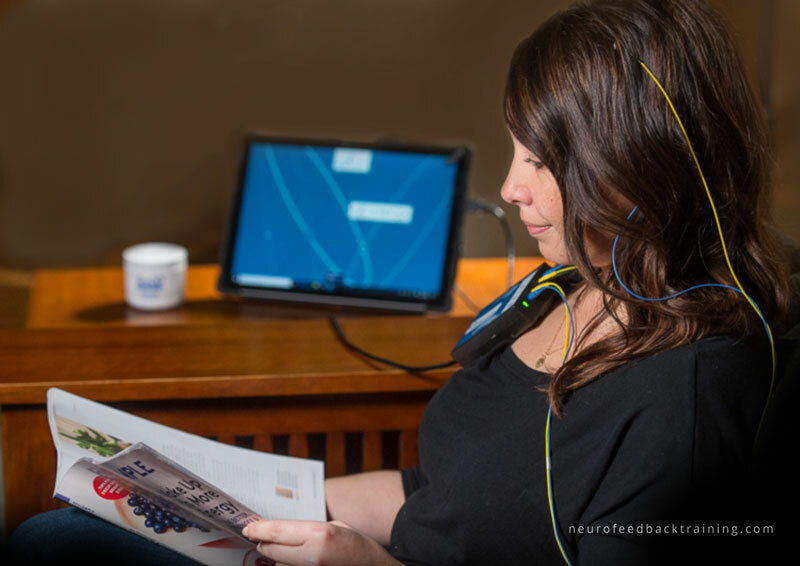 Neurofeedback at home rentals available for shipment throughout U.S. and Canada. 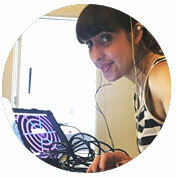 Learn more about renting here. 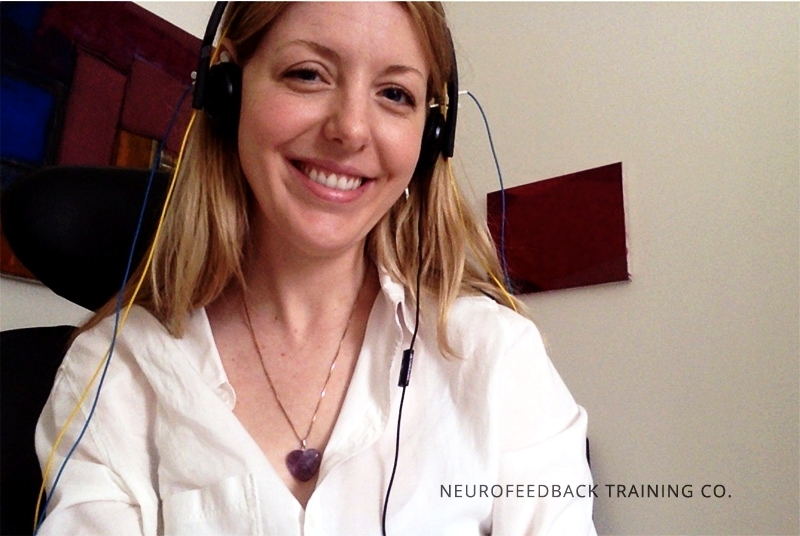 Is brain training with NeurOptimal Neurofeedback effective? 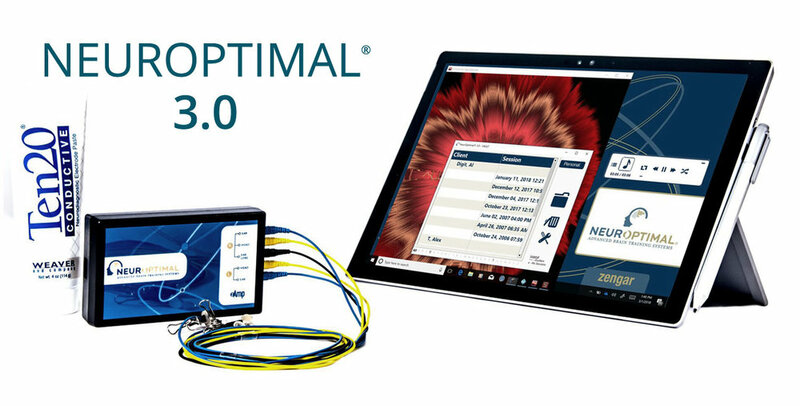 After a few NeurOptimal sessions clients may notice the following: feeling calmer, dropping away of fears, increased mental acuity, focus, and clarity.